Amrita and I are delighted to introduce a new project: Masala Zindabad, a podcast series that we hope will be affectionate and thoughtful look at the broad range of themes that define Bollywood and make Bollywood defy definition. As the series grows, we'll have lots of conversations with other bloggers and fans to discuss themes, trends, ideas, and people, as well as particular films. 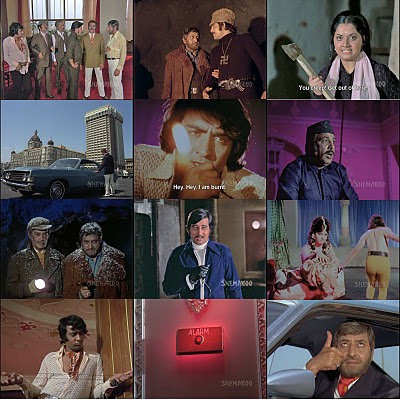 Our inaugural episode, in which we discuss Gaddaar (1973), is here. Forgive the audio quality - we have a lot to learn. Ooo! This sounds fun! Would love to get in on the discussion on thoughts.